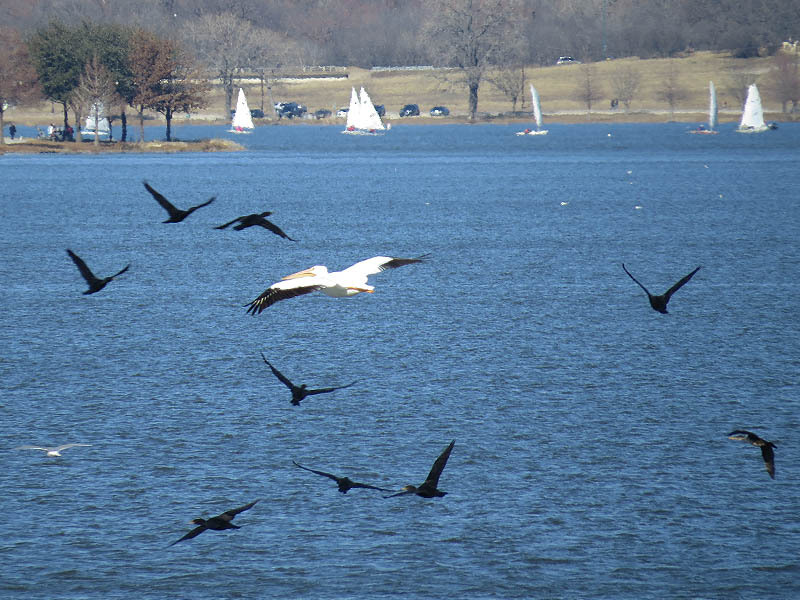 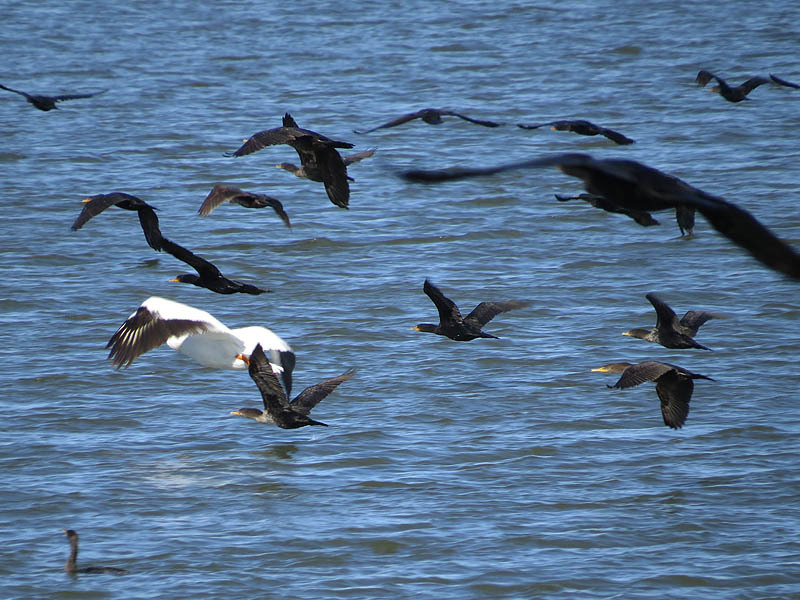 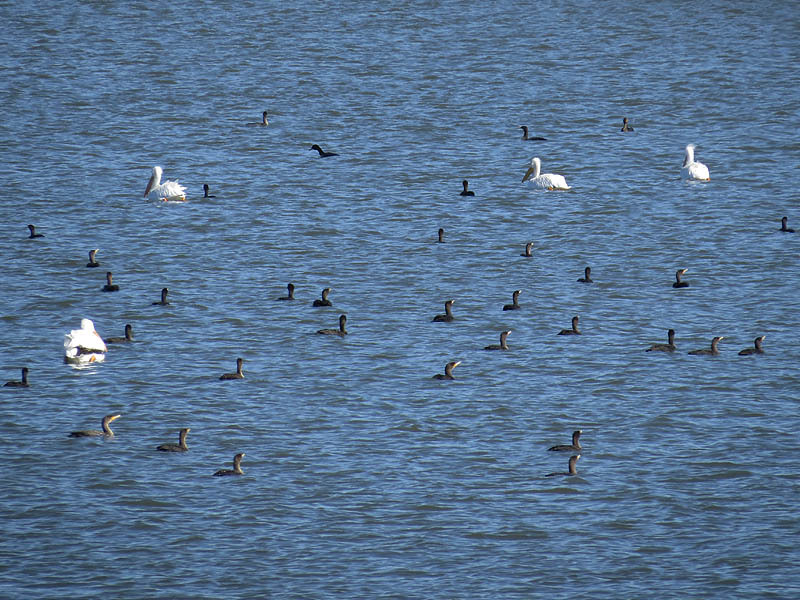 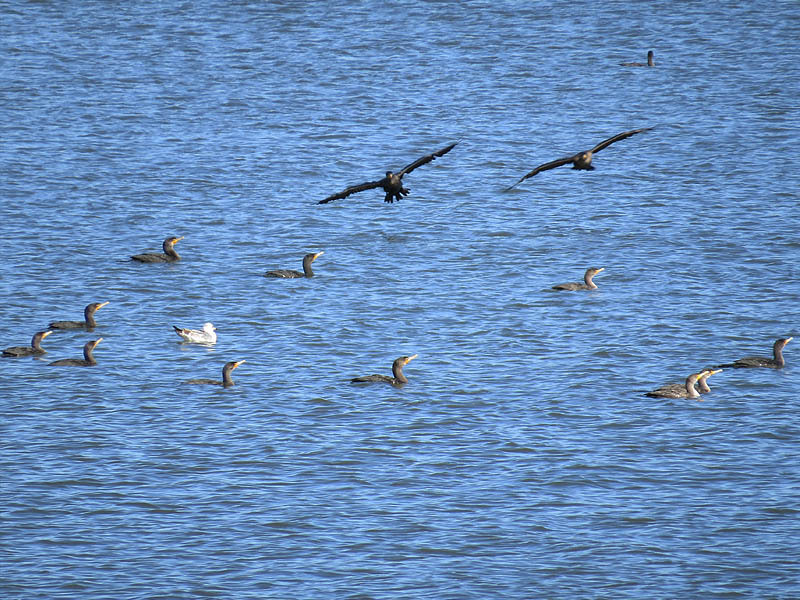 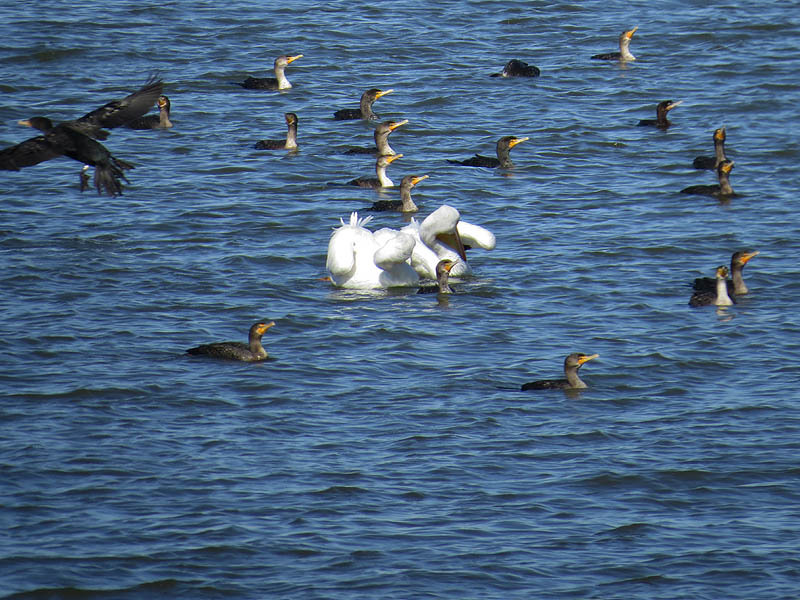 There were a lot of Double-crested Cormorants on White Rock Lake on this warm mid-January morning. 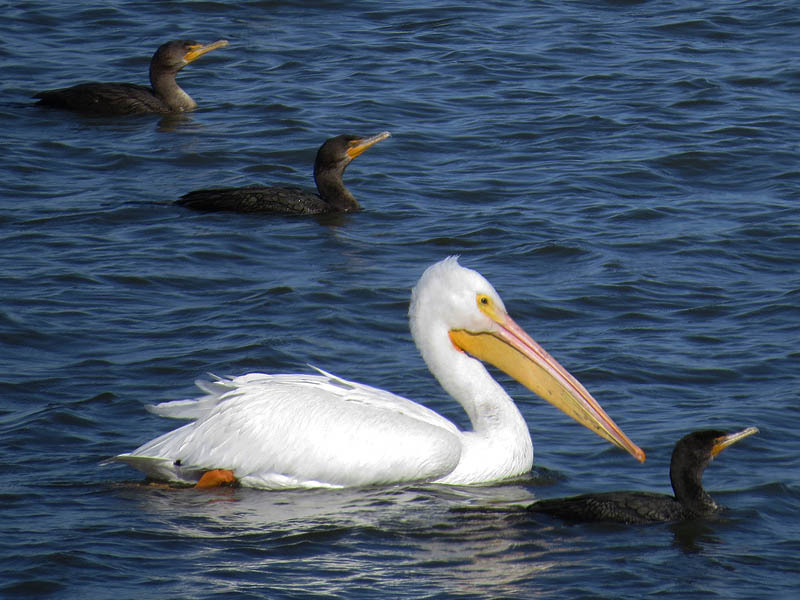 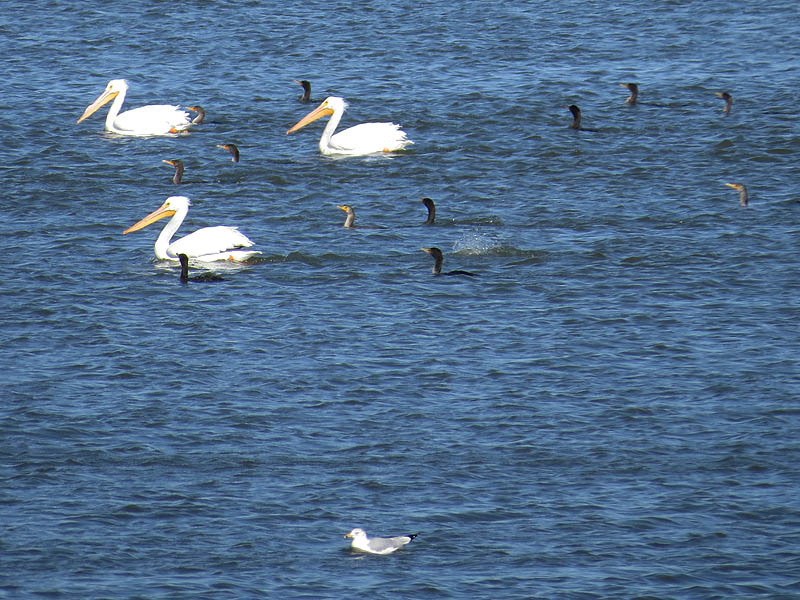 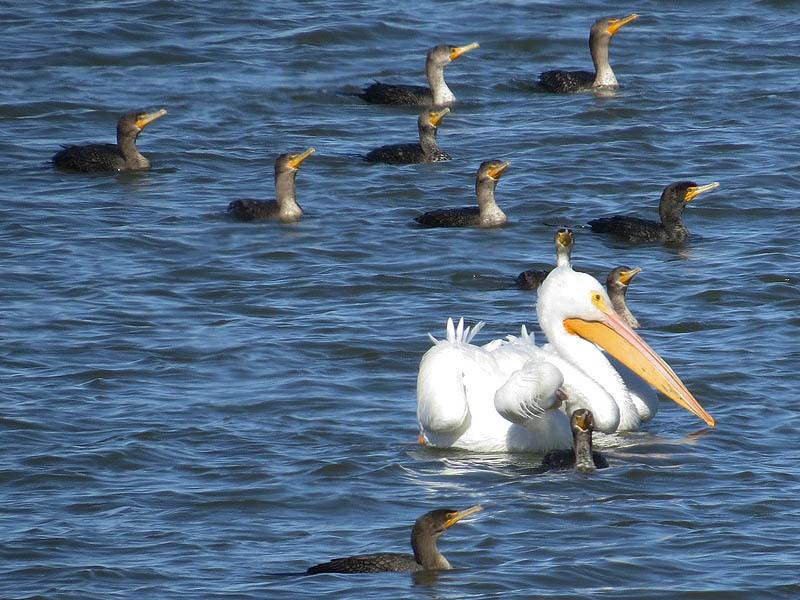 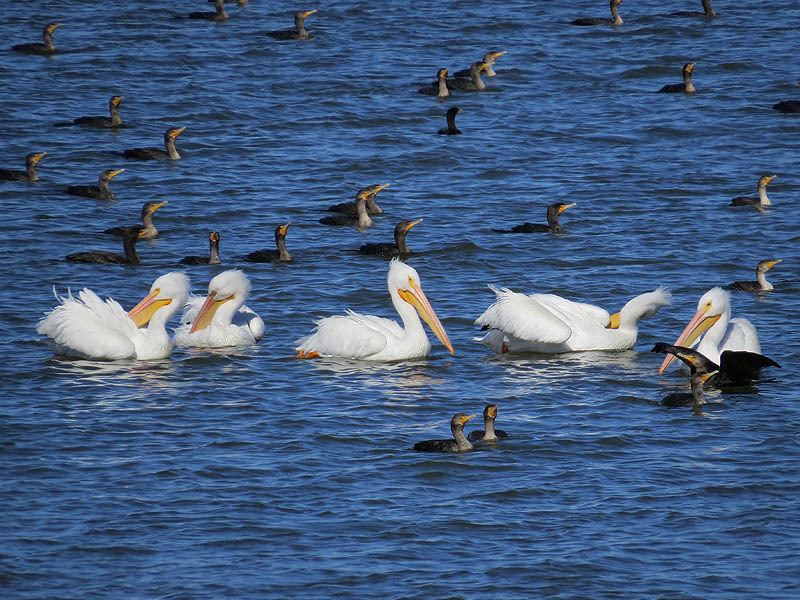 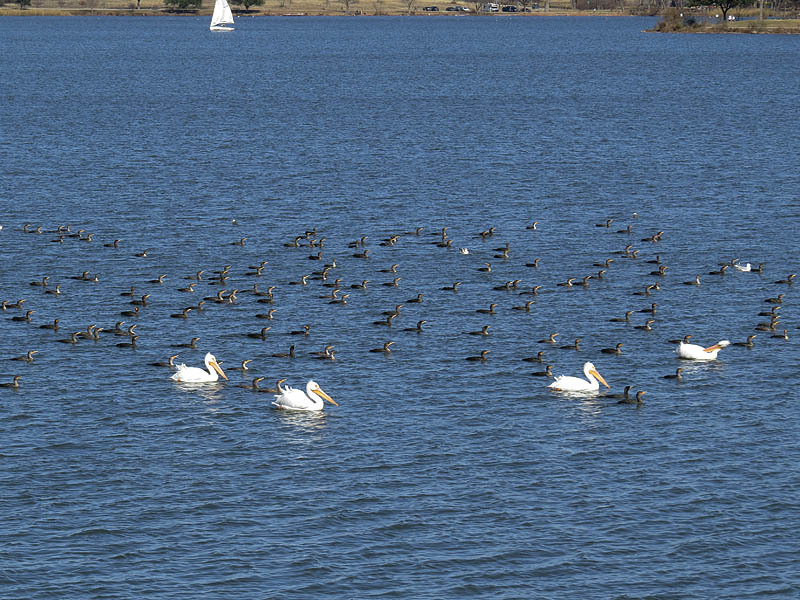 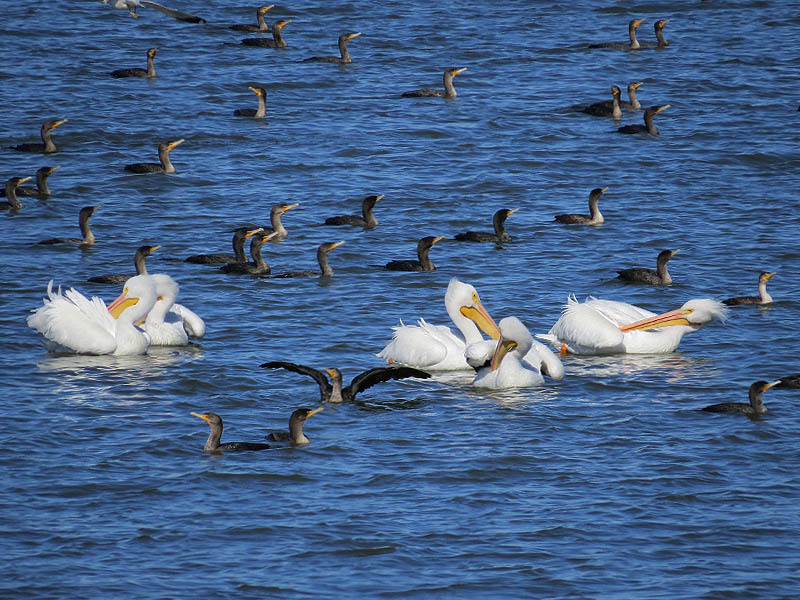 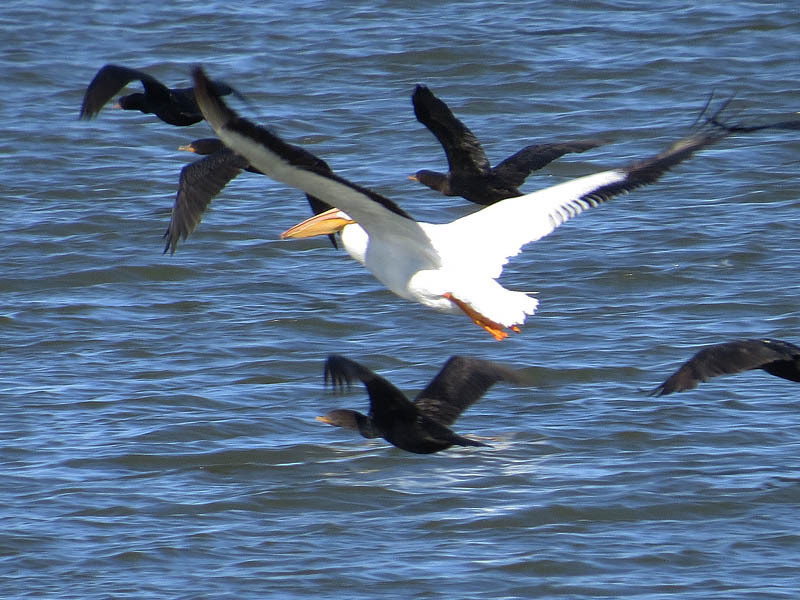 Also in the mix were a number of other waterfowl, with the American White Pelican and Ring-billed Gull most notably represented in the photographs below. 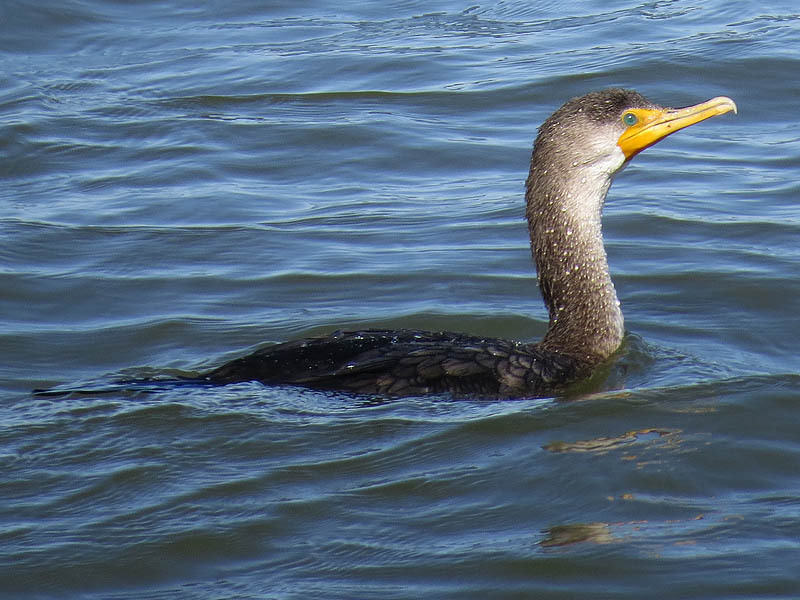 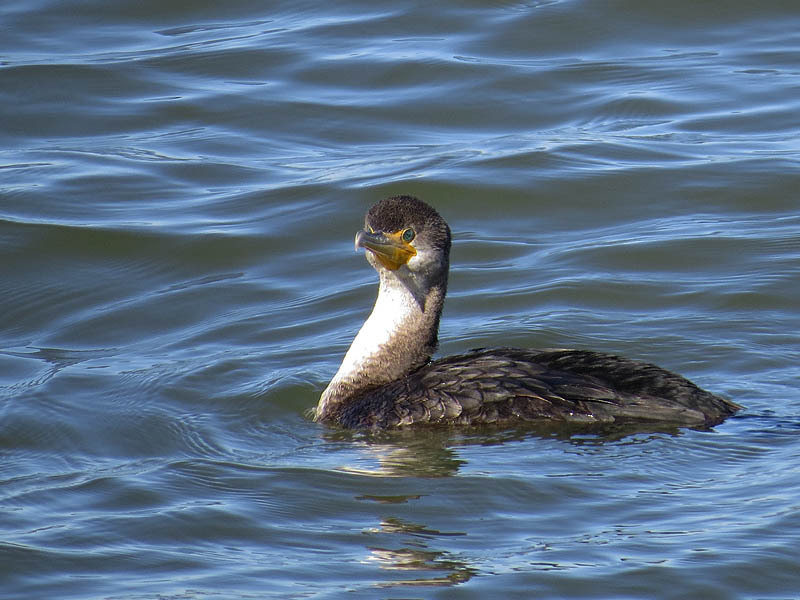 The Double-crested Cormorant is found near rivers, lakes and along the coastline. 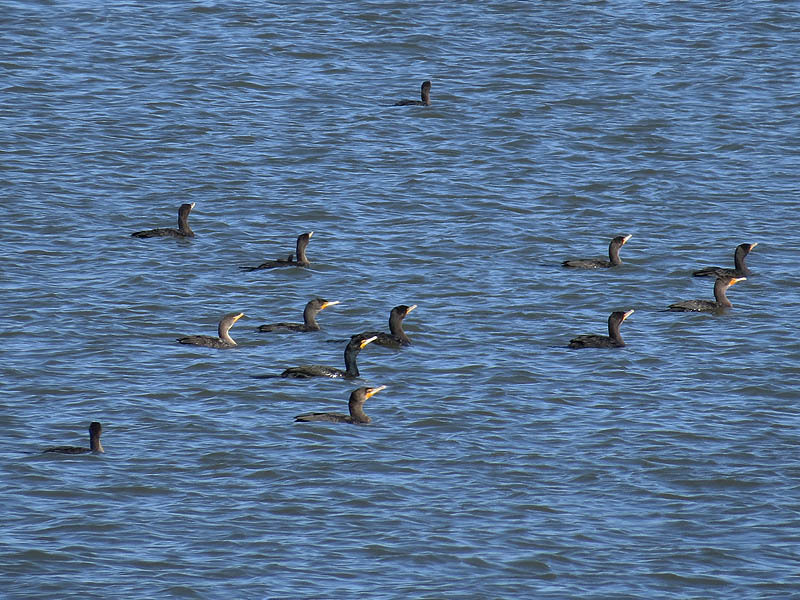 It mainly eats fish and hunts by swimming and diving. 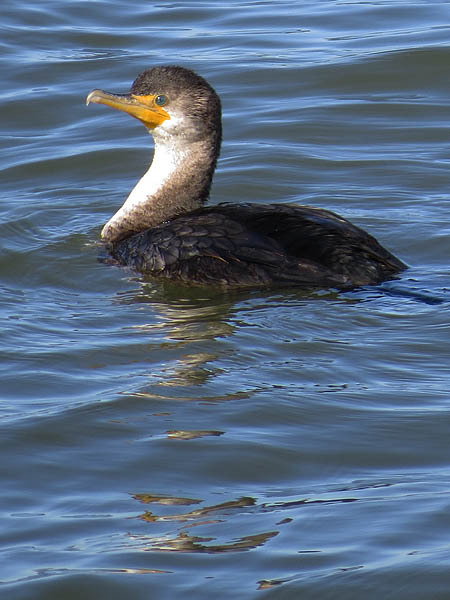 Its feathers, like those of all cormorants, are not waterproof and it must spend time drying them out after spending time in the water. 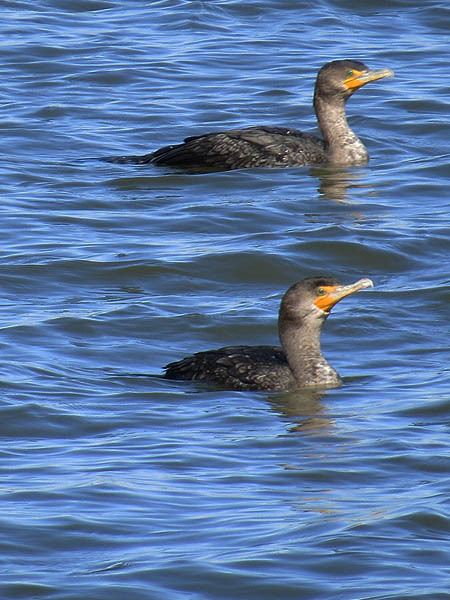 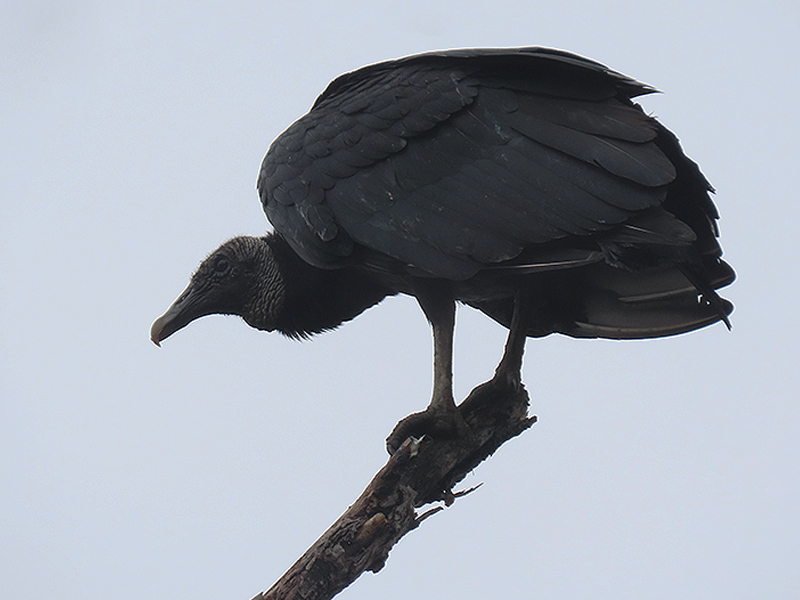 Once threatened by use of DDT, the numbers of this bird have increased markedly in recent years.